More great music from the duo in Luxembourg, Dead C∆T Bounce! 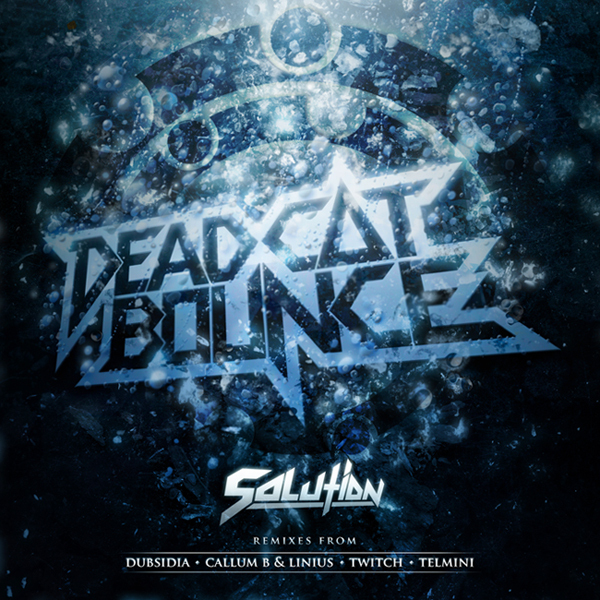 The tracks are heavy hitting dubstep/electro tracks set to be released March 19th. For something a bit less dubstep, check out my post on DCB's recent remix of Wolfgang Gartner by clicking here. It's currently one of my favorite tracks! Heavy hitting wasn't an understatement, but realyl liked this one. wow! That song is every where and very quick! I like it! sounds vaguely castlevania. I almost switched off with the glitch samples in there, I just don't care for them. Now I feel like breaking stuff! Do you know how much fun this would be to play on Audiosurf? I've said it before and I'll say it again. Best band name ever. Ah you gotta fix your background! I'm getting Imageshack frogs all over the place! thanks for the heads up, i don't like imageshack as much lately anymore. I'll get the pictures moved. I'm not one to bag on the commercial dubstep or anything, but this wasn't all that great to me. Definitely prefer the Wolfgang Gartner mix. My friend makes dubstep so he pretty much got me interested in it this stuff is pretty good!